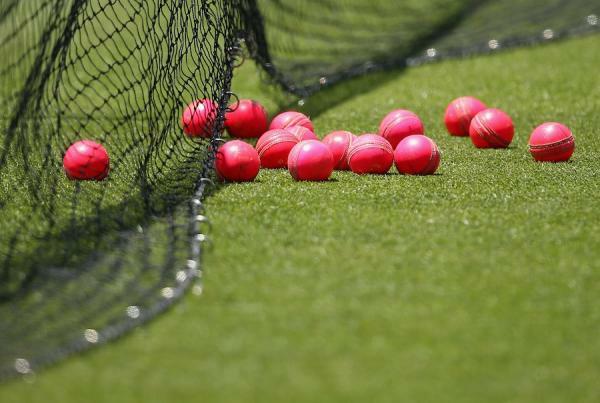 The pink ball revolution, which is bound to change the fundamentals of Test cricket, is right upon us. Whenever India takes an initiative or willingly accepts a change mooted somewhere else, the spread of that move accelerates and gains wider acceptance. High scores are expected in the World T20 as India continues its practice of producing batsmen-friendly pitches for limited overs games, unlike the traditional turning pitches used for Test cricket.